“Mommy Loves You Just the Same” is a book for parents, and their children, who are anticipating a new baby. The story presents proactive ways to involve and prepare older siblings in the arrival of a new member in the family,” says Zarah Gagatiga, a children’s book author, storyteller, teacher librarian and a board member representing librarians of the Philippine Board on Books for Young People. “The story reminds me of our own pregnancy experience with our youngest, Zoe and how we prepared our eldest, Nico, to being a big brother. They are siblings as well as good friends!” adds Gagatiga. “Teresa's first children's book is a truly heartwarming read. Told in simple but meaningful words, the story of a mother's unconditional love for both her children is especially great for preparing kids to ‘welcome’ their younger siblings,” says Editor-in-Chief of Mustard Magazine (an educational magazine for kids) Tina Santiago Rodriguez, who is also a media missionary at TrulyRichandBlessed.com, a writer for Philstar.com and Smart Parenting Online and a mother of four. I got a copy of Mommy Loves You Just the Same first draft. I fell in love with this book as I read each pages. My son is turning 1 year old in a week and looking at him, I ask myself, will he get jealous if I have a new baby? I'm still wondering how he is as a big brother. I can imagine him asking questions about it while reading this book with him. The photo below is one of my favorite page. 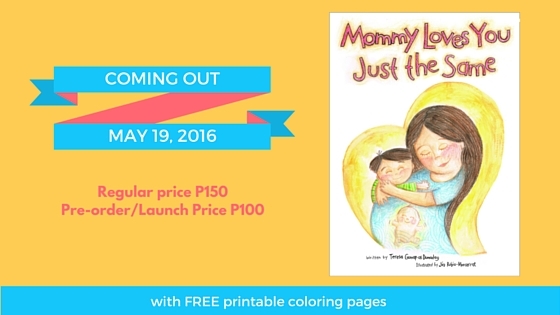 Those who will buy a copy of Mommy Loves You Just the Same get free access to the printable coloring pages. The eBook can be purchased online through Hands-OnParentwhileEarning.com’s online shop, via email at teresa@fulllifecube.com or through the following Facebook Pages: Full Life Cube, Hands-On Parent while Earning or BREASTFEEDING: A Journey Worth Taking. Please like any of these pages to get updates on the virtual launch and the promos related to it. The virtual book launch is organized by Full Life Cube Publishing and Events Services. It is also supported by Mom and Milly Educational Toys, My Little Ikbi, Moringana by Organics Asia, Gymboree, Zalor Maternal Care Massage Services and Halo Philippines. High resolution photos available at our website and upon request. 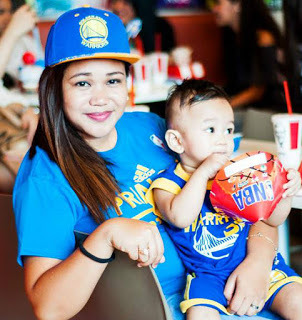 Teresa Gumap-as Dumadag is a Filipino mom of three boys: Yanthy, Mateo and Geordan. She breastfed all her three children. She currently homeschools her two older children while running her home-based business. 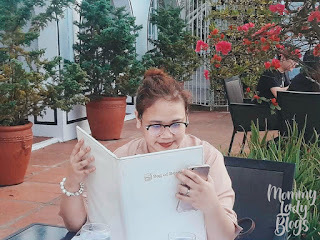 She shares inspiration and wisdom through her workshops, training and coaching programs, talks, books, blogs (Hands-On Parent while Earning, Mommy Bares All and When My Bridegroom Comes) and articles. 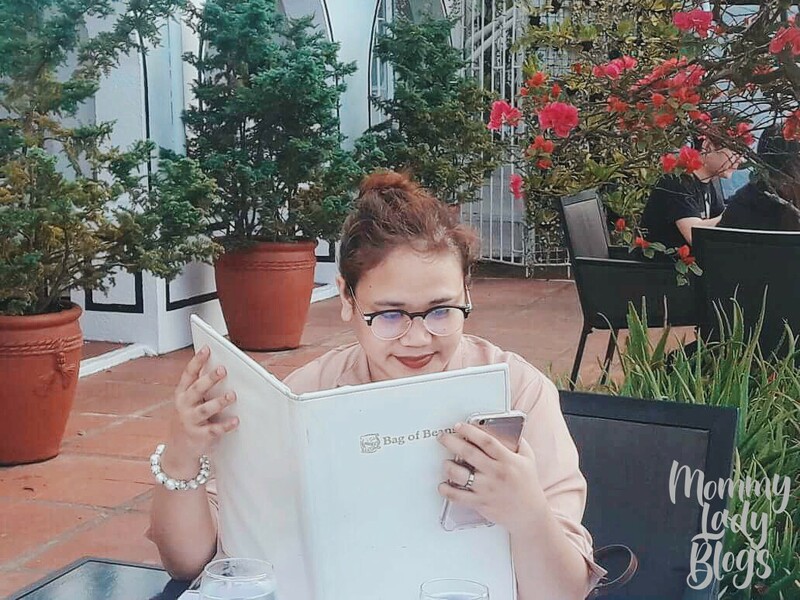 She is the Author of iHOPE, which is an online coaching program that teaches and equips parents to be hands-on with their children or to be more involved in their children's lives while pursuing their finance goals. She's the #1 Amazon Bestselling Author of the book BREASTFEEDING: A Journey Worth Taking. Her first two books were When My Bridegroom Comes and How to Have the Wedding of Your Dreams. Her upcoming books include From Career Woman to S.A.H.M., W.A.H.M. 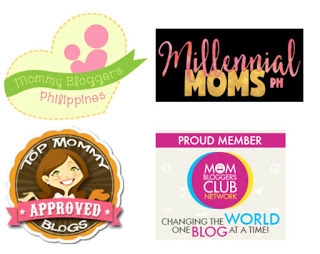 then Businessmom and How To Be A Hands-On Parent while Earning (H.O.P.E.). She is the President and Founder of Full Life Cube Publishing and Events Services (http://www.fulllifecube.com), through which she inspires and equips her clients to succeed in their businesses/careers while living out their priorities and life’s purposes.